The beautiful thing about disc golf is that it can be played by people of all abilities. 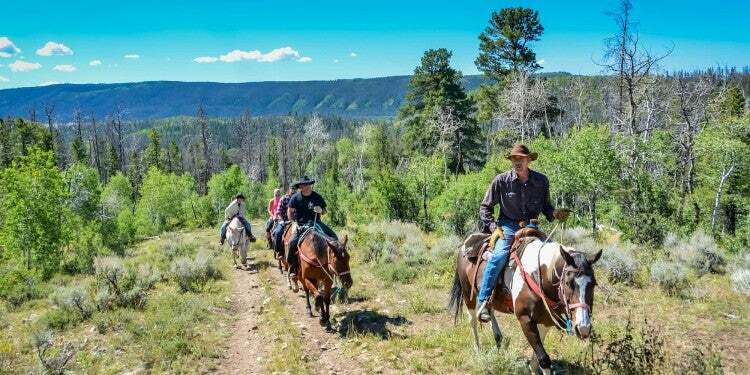 It is truly a family friendly activity, and a perfect pairing with a camping trip. 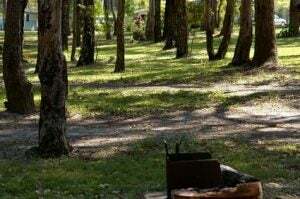 You are most likely to find state park campgrounds with disc golf, but there are also private campgrounds that offer it. Delaware State Park has almost 1,700 acres of woodlands and meadows. The disc-golf course, one of many activities offered at this park, has 18 holes and is free to use. 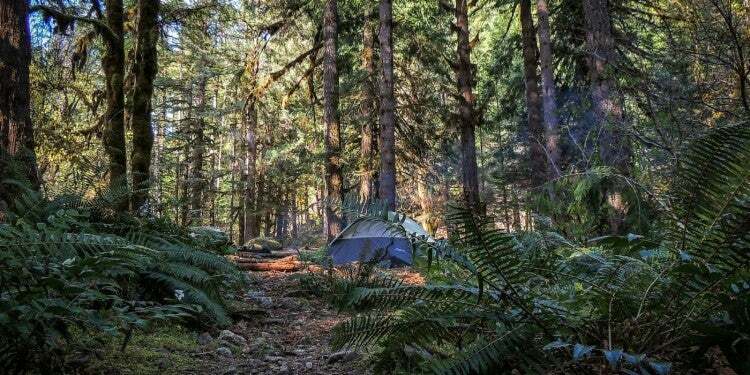 This campground is on the Clackamas River with some stunning views of Mt. Hood. 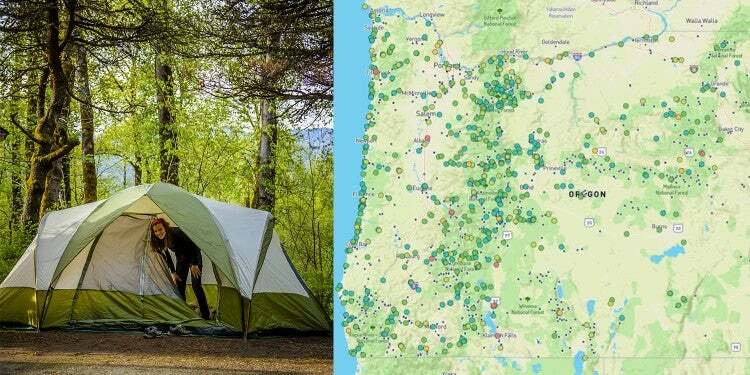 It’s less than an hour from Portland and has a 27-hole disc golf course. 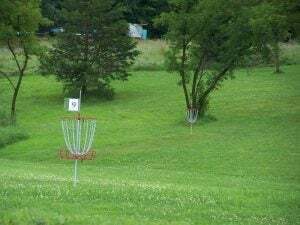 The Apple River in Wisconsin is known for tubing, but the family friendly Apple River Family Campground also has a 9-hole frisbee golf course. 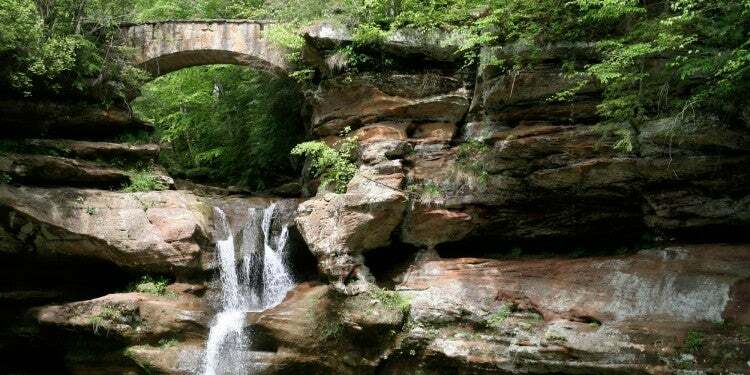 This large, 16,000-acre state park is at the foothills of the Pocono Mountains. 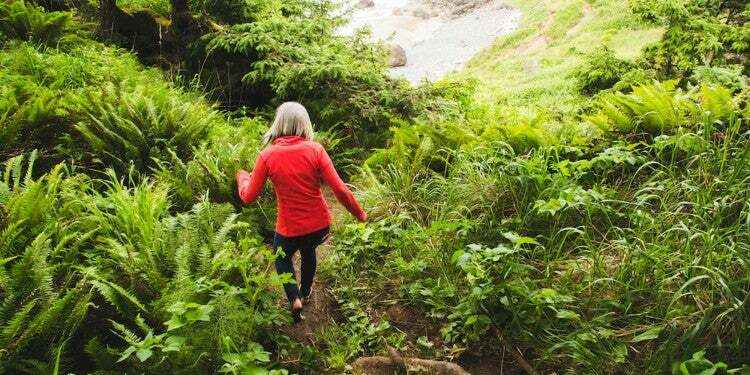 Activities include hiking, swimming, fishing, even geocaching, and a 19-hole course for disc golf players. 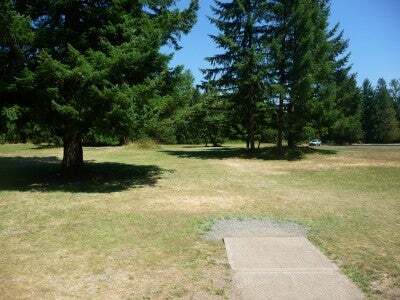 Have you stayed at any campgrounds with disc golf courses? 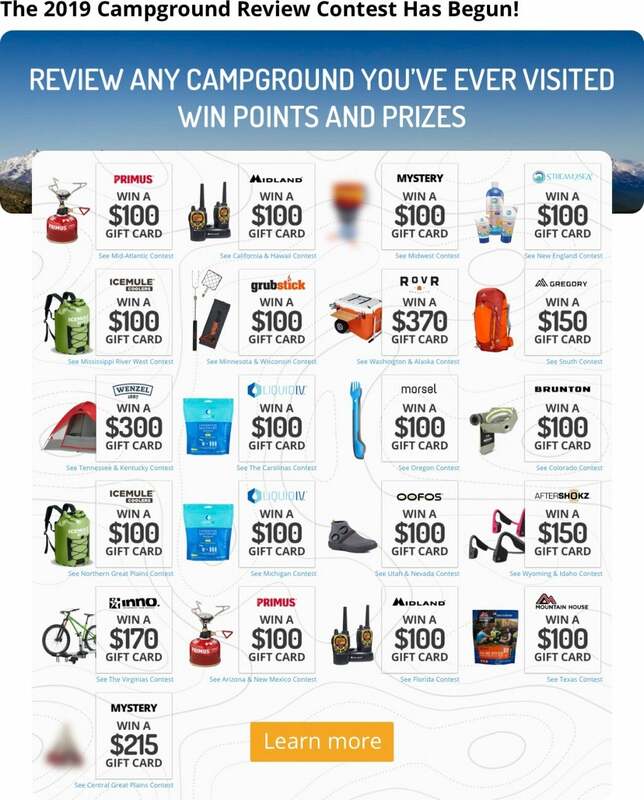 Let us know your favorite.